LONDON: As we grind closer to the playoffs who is dancing in the end zone and who is is in need of a hail Mary pass? I have waxed lyrical about LA Chargers’ Philip Rivers before, but as each week passes he gets better and better. 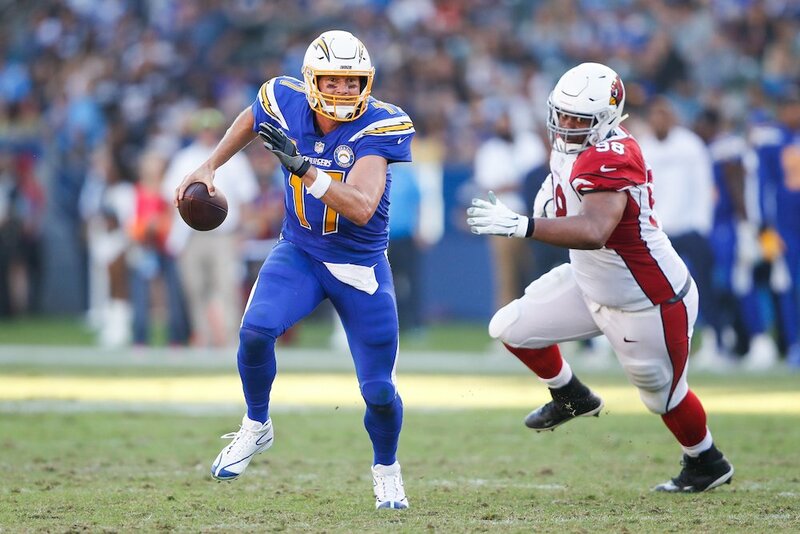 He completed 25 consecutive passes — the first time that has happened in a single game in NFL history — on the way to driving the Chargers to a win over Arizona Cardinals. He led the team to 45 unanswered points in the last three quarters in response to going 10-0 down in the first. If that was not enough, his 96.6 percent completion rate — having connected on 28 of his 29 throws — is a new record as well. Rivers has commendably stuck with the Chargers through thick and thin, even during their move from San Diego up the road to Los Angeles. But it will be one of gridiron’s great travesties if he ends his career without a Super Bowl ring. Any other player, with so much talent, at one of the NFL’s stand out franchises would have a different one to wear every day of the week, but it has never worked out for Rivers. For neutrals without a team to support in the playoffs this year, they could do a lot worse than Rivers and his Chargers. 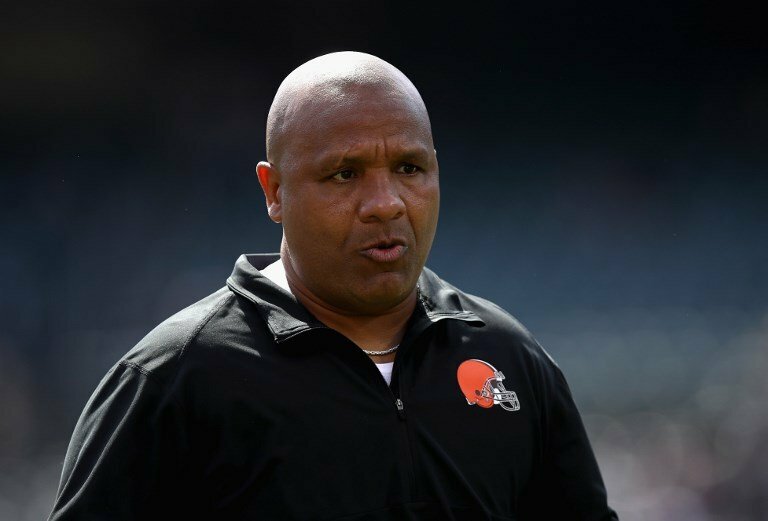 The story of Hue Jackson’s switch from the Cleveland Browns to their Ohio neighbors in Cincinnati has been the great soap opera of this season. The final nail in the coffin of Jackson's ill-fated stint as head coach at the Browns was his inability to manage and get the best out of the raw talent of quarterback Curtis Mayfield. And, as if to rub salt in the wound, the traveling Browns fans could not hide their glee as their former coach paraded up and down the Bengals touchline, now a Bengals assistant coach, trying to stop a rampant Mayfield. And failing as miserably as he had when trying to utilize him. Mayfield was superb in a very comfortable 35-20 Browns win, finishing with 258 yards and four scores for an offense that secured touchdowns on their first four drives. Mayfield's performances have brought smiles to the long-suffering Browns fans this year, and while a 4-5 record is hardly going to threaten the big guns, a competitive team has been a long time coming for that city. You have to hand it to Pete Carroll and Russell Wilson. Even when they are not firing on all cylinders, this Seattle Seahawks side find ways to win. Week 12 was the second week running that they managed to steal victory from the jaws of impending defeat. We cannot ignore the fact that the Panthers were extremely wasteful and should have won this game long before they lost it 30-27. But Wilson was fantastic, escaping from seemingly certain sacks to hit big throws at vital moments. 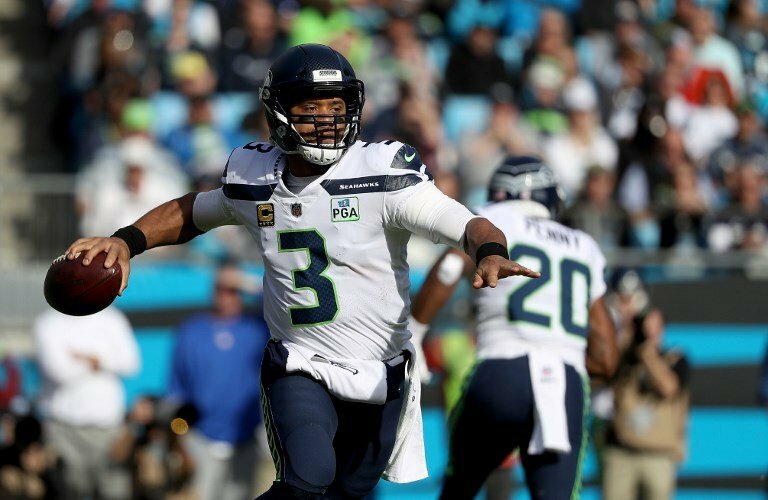 With time ticking away in the last quarter and on a three-yard fourth down, Wilson threw a perfect pass into the hands of David Moore for the game-tying touchdown. A day when he sparked flashbacks to his remarkable 2013 season. With the furore surrounding players “taking a knee” during the US anthem that has surrounded the NFL in the past 14 months, and a supposed lack of support for players from franchises and league authorities, it should be celebrated when the league makes a good decision. 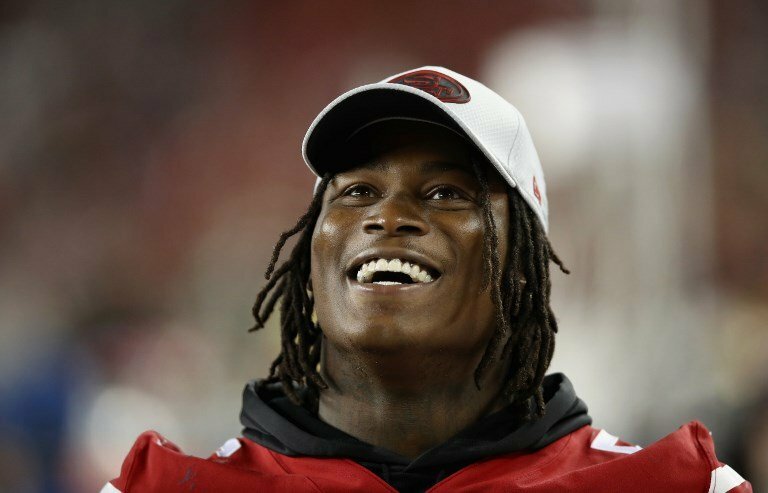 San Francisco 49ers’ Reuben Foster was hit with another domestic violence charge this week after an incident in Tampa Bay, having had similar charges dropped earlier in the year. General Manager John Lynch and coach Kyle Shanahan instantly made the decision to release Foster. Kudos.